Police identify suspect and the wounded officer is released from the hospital to home with leg injuries. 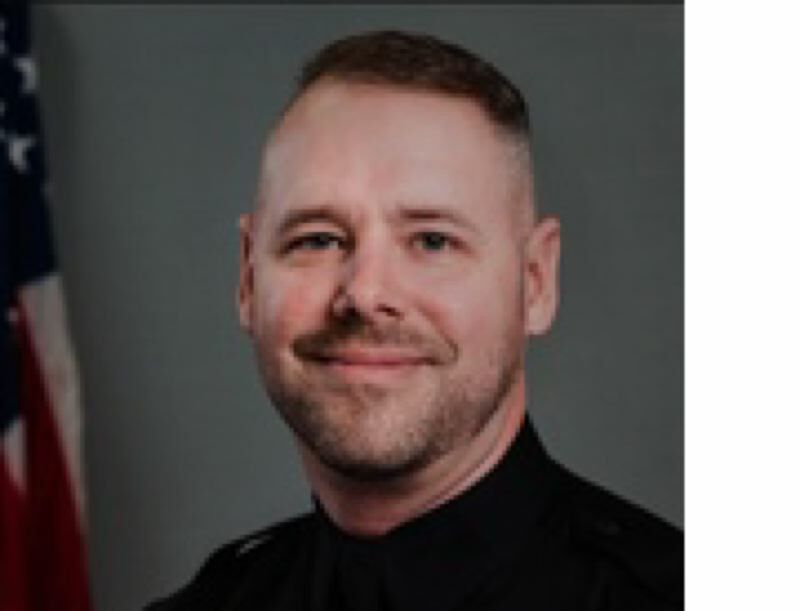 The officer who was shot was identified as Daniel Duke, a police officer for seven years for the city of Rathdrum Police Department in Idaho, prior to his move to Oregon and employment with the Milwaukie Police Department 11 months ago. Police say Duke was released from an area hospital Sunday morning and is home with family and expected to recover fully from multiple gunshot wounds to his left leg. He is reportedly "in good spirits" and getting around with crutches, although he is "very sore." 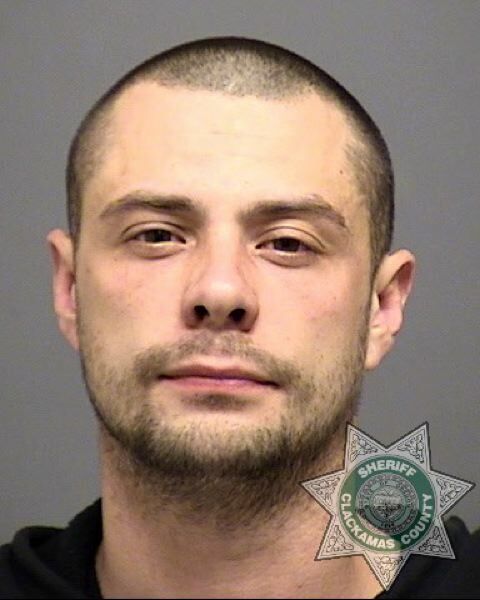 According to Milwaukie police, Duke tried to contact the suspect near Southeast Monroe Street and 42nd Avenue. But Teter kept moving, and Duke used a Taser on him near 42nd between Jackson and Harrison streets, near the Safeway grocery store. The Taser wasn't effective, officials said, and the gunfire erupted then between them. When Duke was shot, Teter reportedly ran and hid under a truck and camper on Southeast Llewellyn Street, where other officers found him. The suspect was Tased again before being taken into custody, police said. While a police officer in Idaho, Duke was assigned to patrol, served as a school-resource officer, breath-testing specialist, field-training officer and detective. Duke has met all state requirements for certification in Oregon and was assigned to patrol on graveyard shift in Milwaukie. Duke is currently on administrative leave while the shooting is being investigated by the Clackamas County Major Crimes Team. Police say this is an ongoing investigation and additional information will be released when it becomes available.